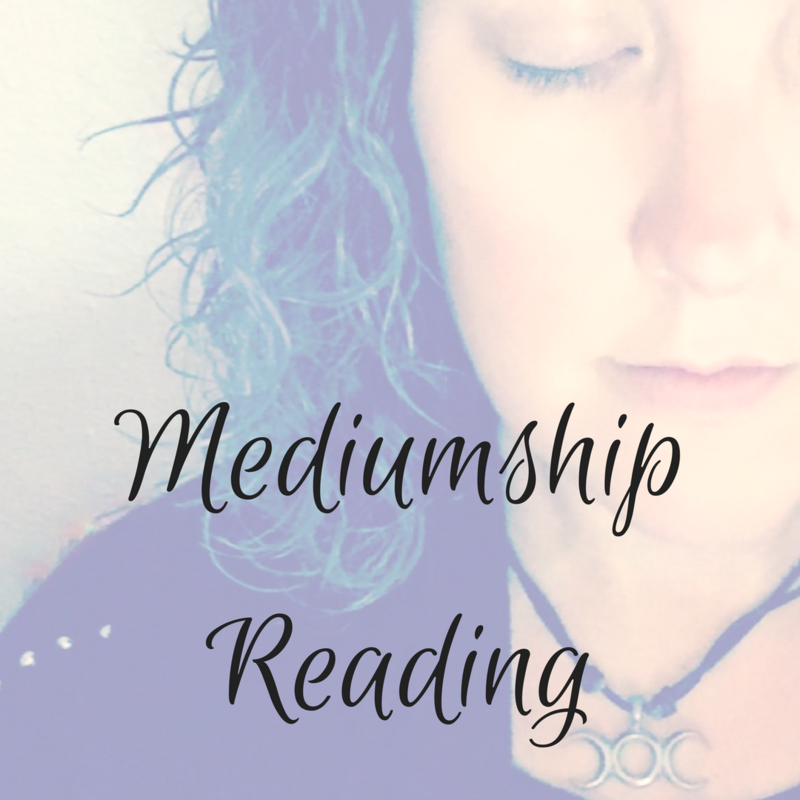 Choose a mediumship reading to connect with loved ones on the other side. 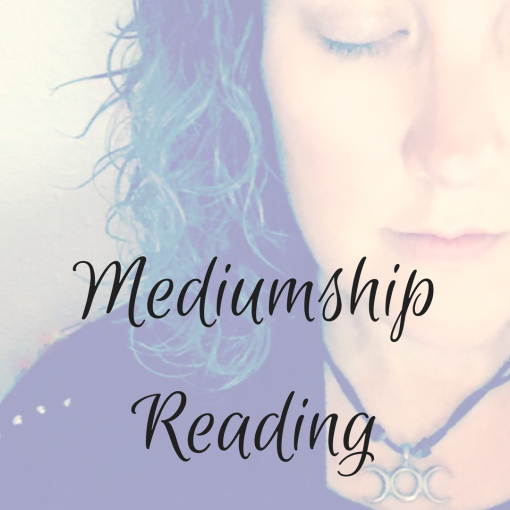 I use my Tarot cards and other metaphysical tools to help me connect and use my intuitive senses. I will email you before your appointment to explain how I work and how you can prepare. 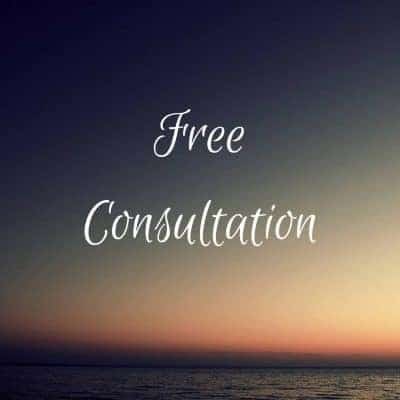 Feel free to contact me with any questions you have before booking.